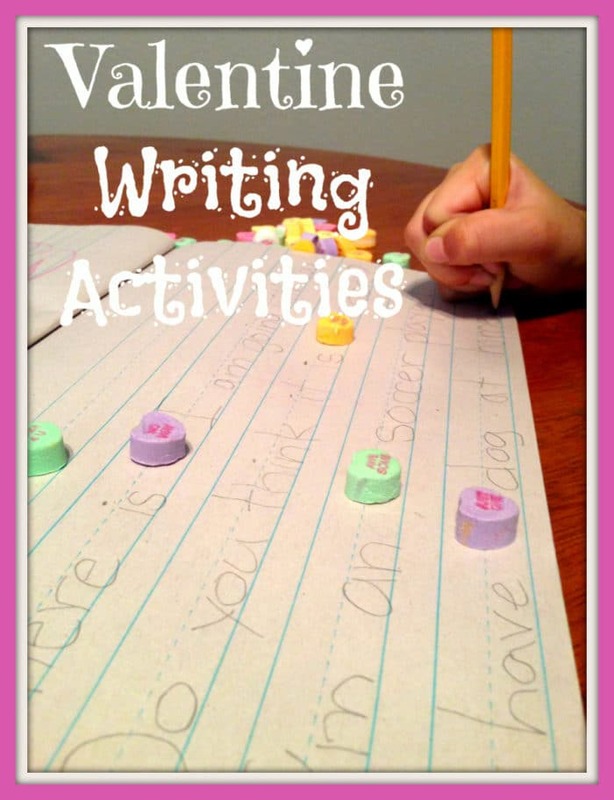 If you are a teacher, you home school or just looking for some Valentine writing activities to do this year with your kids here is a great one! 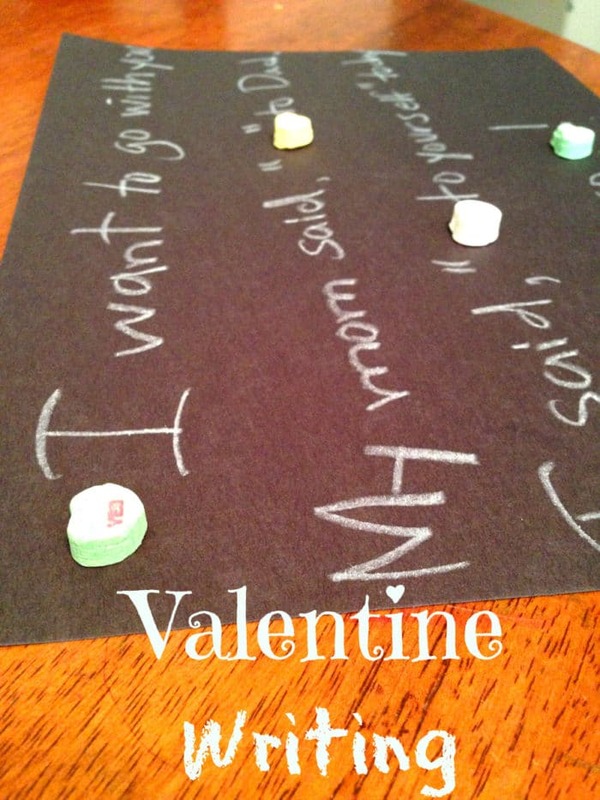 Easy Valentine’s Day creative writing activity for the classroom. 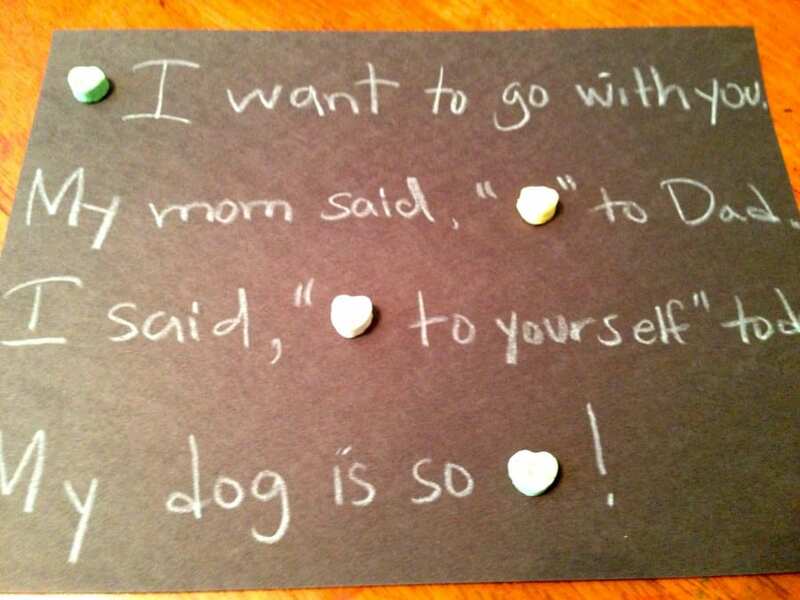 Supplies are writing paper or construction paper, pencils or white crayons, small candy hearts and glue. I was teaching 2nd grade at the time I came up with this so I used lined paper similar to the one you see here above, but you could easily change it to construction paper with or without lines on it (it is a fun activity after all so it doesn’t have to be formal), and could even give them black construction paper with a white crayon to do their sentences with. You can incorporate your latest lesson(s) into this project such as the one below where you may be working on quotes, and you have them incorporate the saying on the heart into a quote, question, statement or whatever you are working on at the time. I went so far as having my more advanced students in the class incorporate the heart sayings into a paragraph, making sure it made sense with the phrases they had to work with. 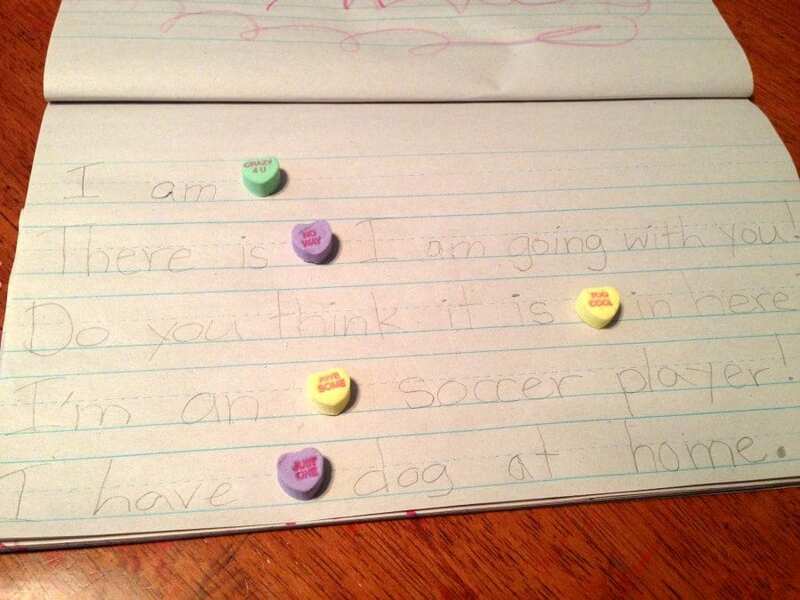 I would quickly go through the hearts before handing out a pile to each student. The reason I say this is nowadays they have a few that may be inappropriate for younger kids to use in their writing (hot stuff etc….). It doesn’t take much time, but worth it just to browse through them. Dixie cups are handy to use for this project if you have them on hand. 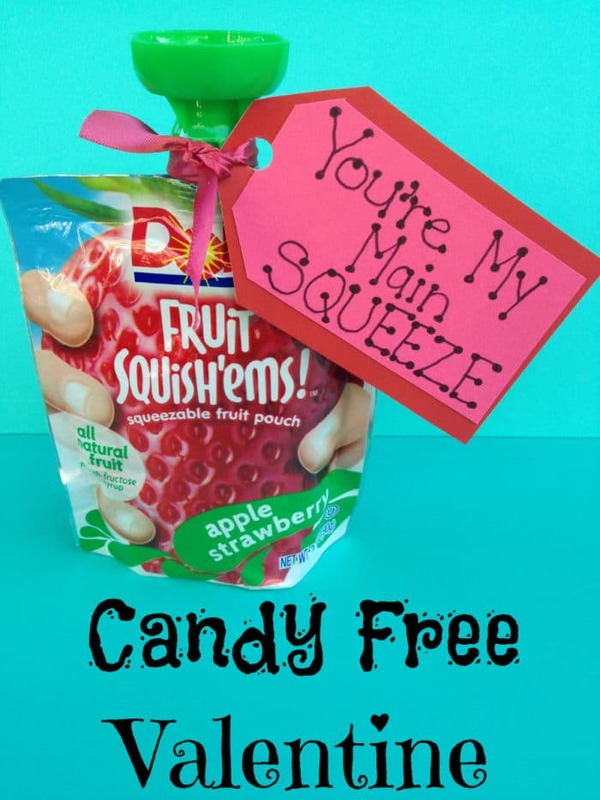 If you are in the classroom or at home & looking for other ideas like candy free treats, I have some here for you to enjoy too! Visit Temecula Qponer ~ Justine’s profile on Pinterest. This type of creative writing looks great! I believe that parents should show children new types of writing to increase the child’s knowledge in different areas. The more your child practices in creative writing, the more it will help to develop children’s imagination. Thank you very much for sharing such useful articles!